Hackney’s first all female Soca Dance Troupe; a mother organisation birthing 5 other Mas bands in the UK through intensive artistic training and supportive signposting. Beeraahaar Sweet Combination (founding members and Mas construction artists have showcased at the following venues: Notting Hill Carnival, Olympia Showcases, Alexandra Palace Showcases, Millennium Dome, The Royal Opera House, Doha, Qatar, Derry Ireland, Wembley Arena, spearheading the Tottenham Carnival, Hackney Council Ceremonies, Hackney Mare de Gras, Norwich Carnival, Kingston Surrey, Guyana Mashramani, Spalding Festival, Good wood Park, Margate, Victoria & Albert Museum, Bristol/Trinidad & Tobago/The Queens Golden Jubilee, The Queen Mother 100th Birthday/Horse Guards Parade /Pall Mall. 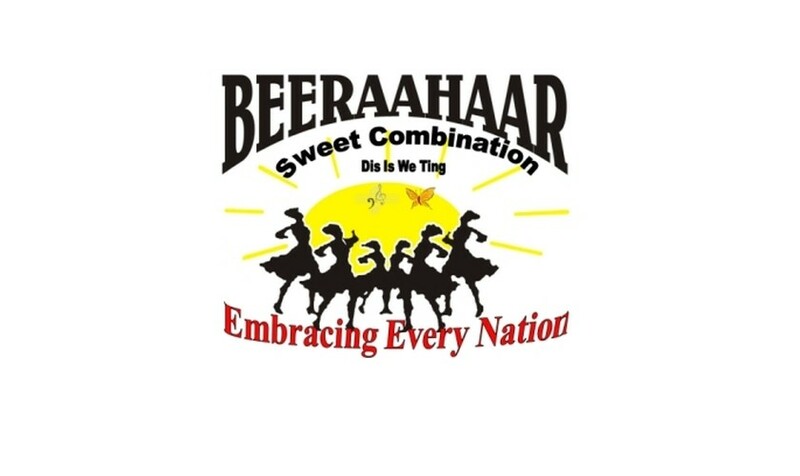 Beeraahaar Sweet Combination have embraced & supported ethnically diverse cultural groups to join and participate at Notting Hill Carnival. These are namely Obalende Nigerian group, China Arts, Shano Kurdish Arts and Dhol Drummers Academy, bringing African, Chinese, Kurdish and Indian traditional music and dancing fused into Soca music to the International Carnival arena in London. 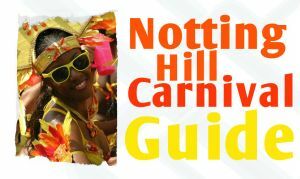 The Carnival Band is supported by NHMBA; The NCBA of Trinidad & Tobago and funded by Arts Council England & The Jack Petchey Foundation, have a strong children and adult band fostering respect and dignity through the promotion of our Caribbean cultural heritage. We are a full costumed masquerade group performing Traditional Caribbean Carnival presentations on the streets for the last eighteen years. DIS IS WE TING surpassing community cohesion into CULTURAL FUSION. For all information on Mas costume prices or to get involved please contact Beeraahaar Sweet Combination.